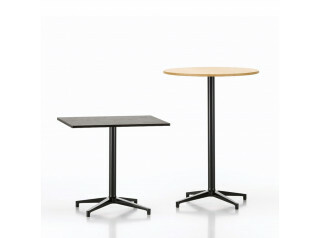 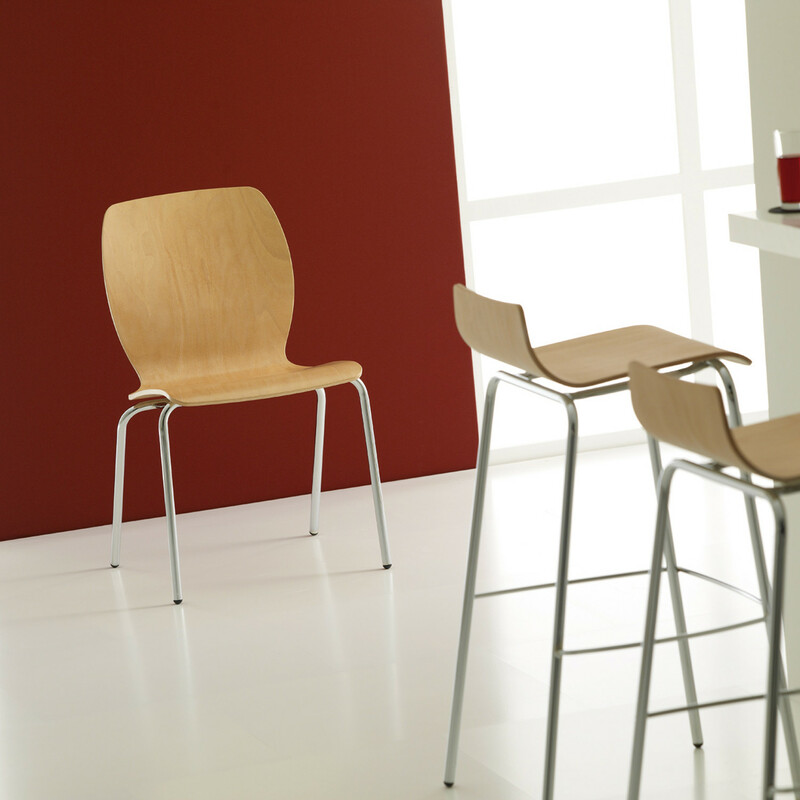 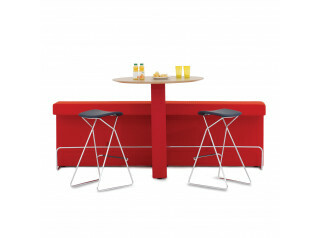 Bistro Seating is a family of chairs, stools and tables for communal and cafeteria areas. 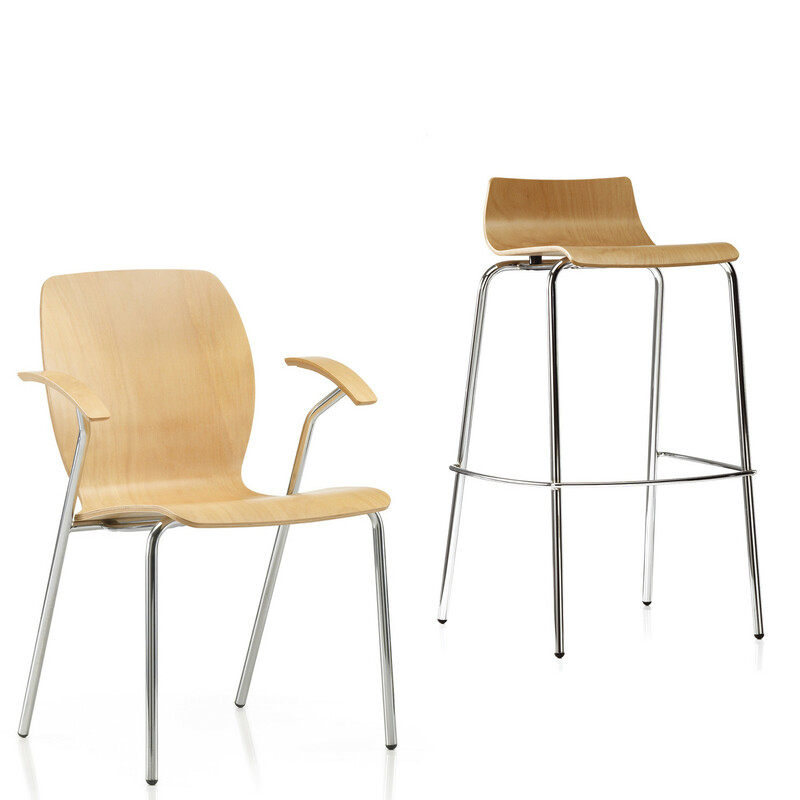 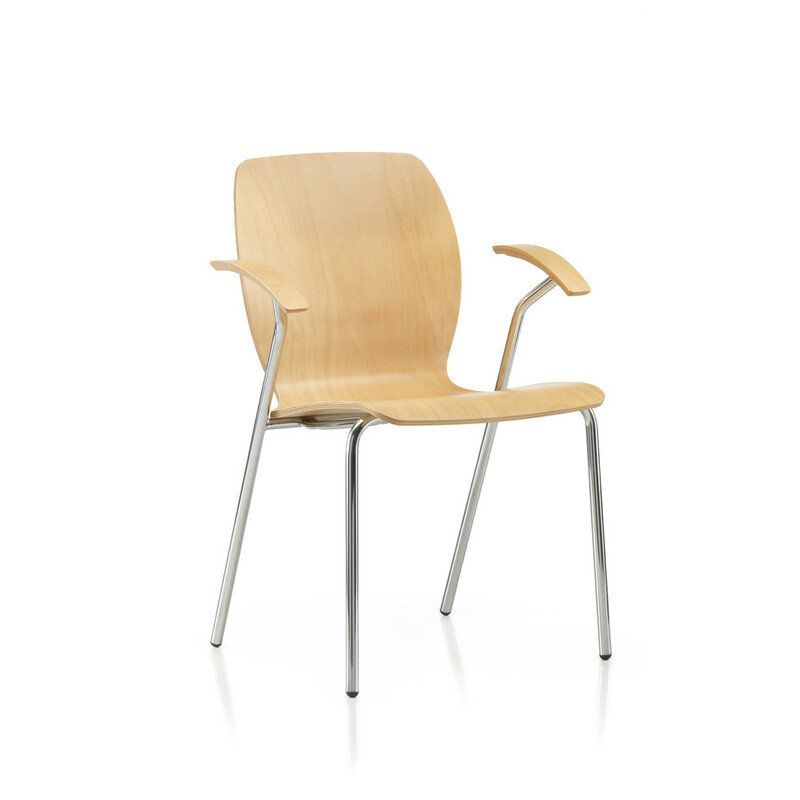 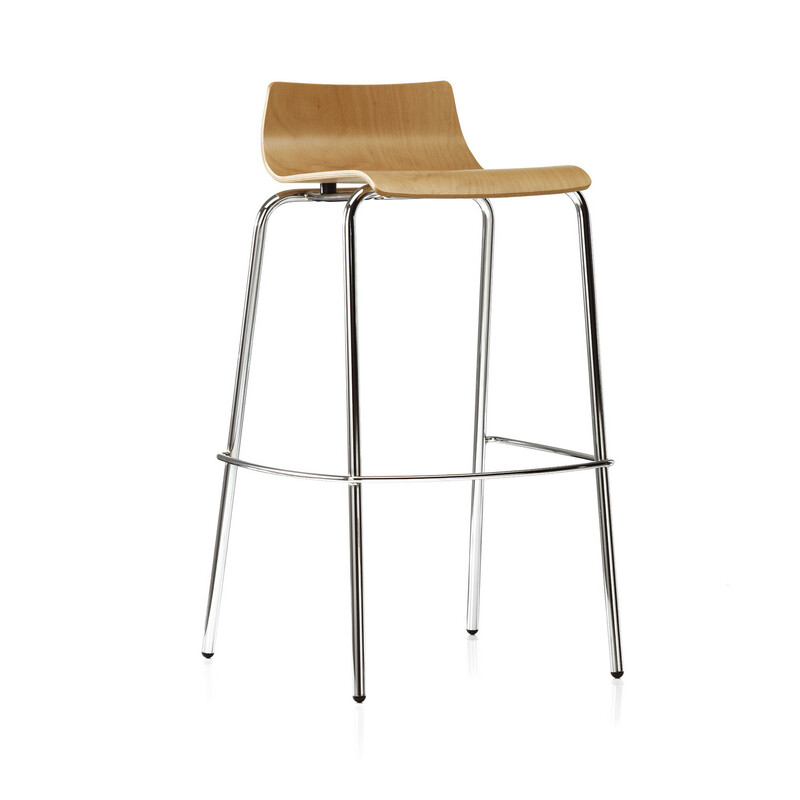 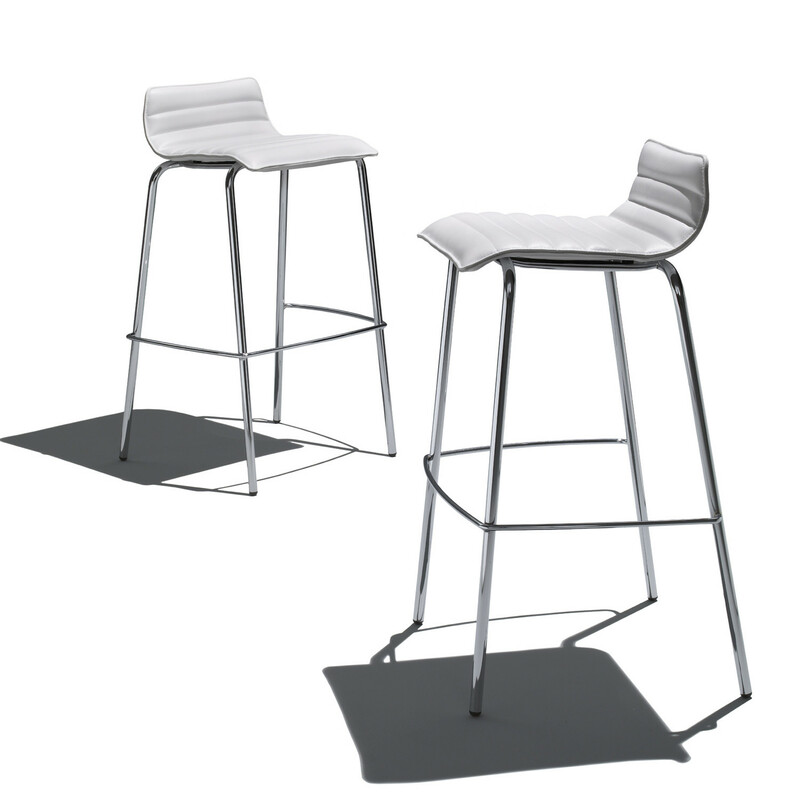 Beech chairs or an upholstered stool with tubular steel chrome frame are available. 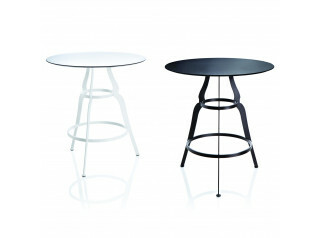 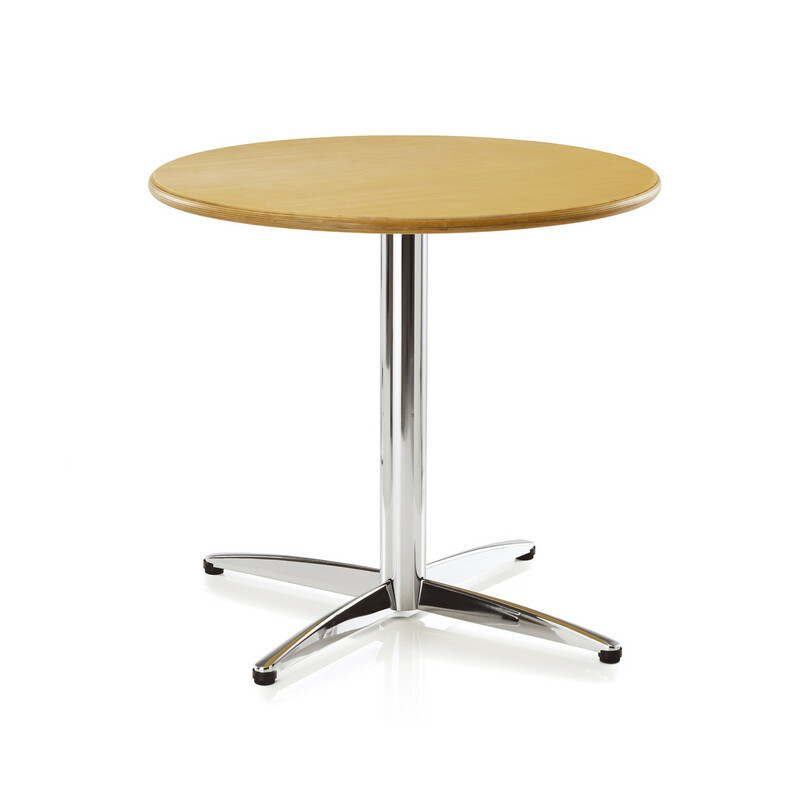 A beech top round table with chrome 4-star base completes the range. 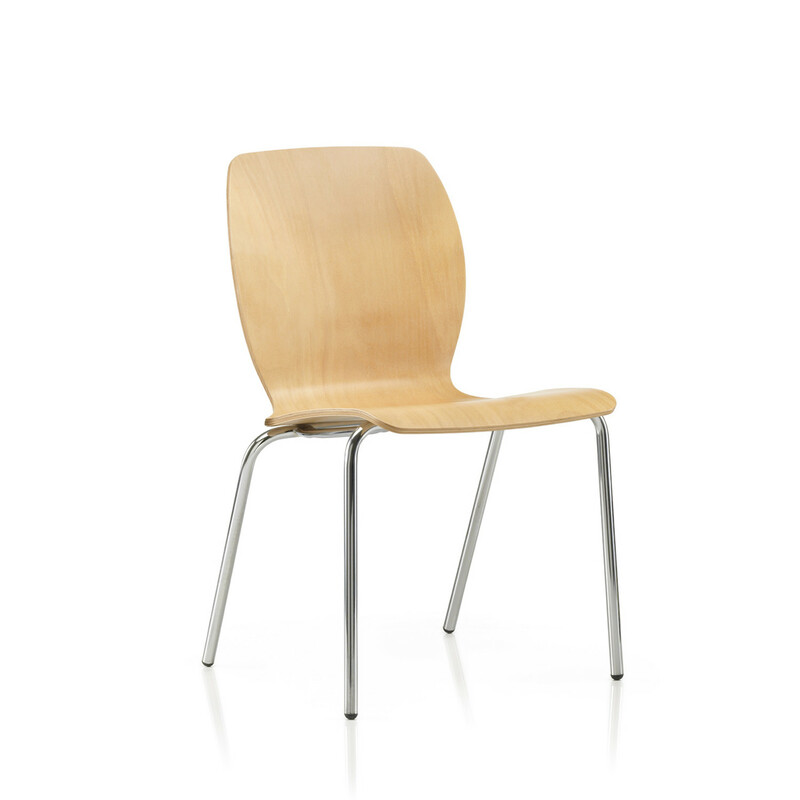 You are requesting a price for the "Bistro Seating"
To create a new project and add "Bistro Seating" to it please click the button below. 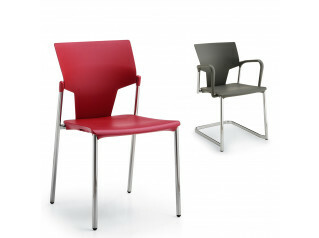 To add "Bistro Seating" to an existing project please select below.